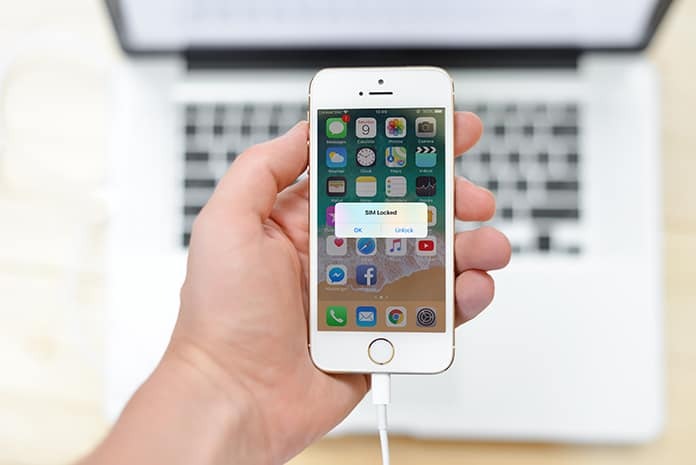 The iPhone SIM lock is one of the most amazing features when it comes to safety and security of your private data. The contacts are important for any person, and no one wants to share his/her secret contacts with someone else. That’s why a lot of people are much worried about their phone contacts. In iPhone, you can use a SIM lock which provides you an extra sense of security regarding your SIM contacts. You can set a pin on your SIM, and no one will be allowed to view the SIM contents until the pin is provided. However, this feature can bring you some problems. Suppose, you have forgotten your SIM pin and now you are unable to open it. If you enter a wrong pin for three times, the SIM will be locked. So how to remove iPhone SIM lock? From one angle, this is really a cool feature as if someone grabs you mobile, he won’t be able to see the SIM’s contacts. The phone is usually locked with a pattern but what if the person tries to put your SIM on another phone? Surely, you would like to have a solution for this. The SIM pin gives you that. The person will not be able to unlock the SIM even he puts it in a different SIM. Now the question is when a SIM lock asks for the pin and how it is unlocked? We will answer all the questions related to SIM lock and its opening. Usually, when you put a SIM lock on your SIM, it asks the pin every time the iPhone is restarted. If you don’t know the pin, you won’t be able to make any cellular calls or message through the cellular network. If you put a wrong pin for more than three times, it will be locked, and the only way to remove iPhone SIM lock is using the PUK code. 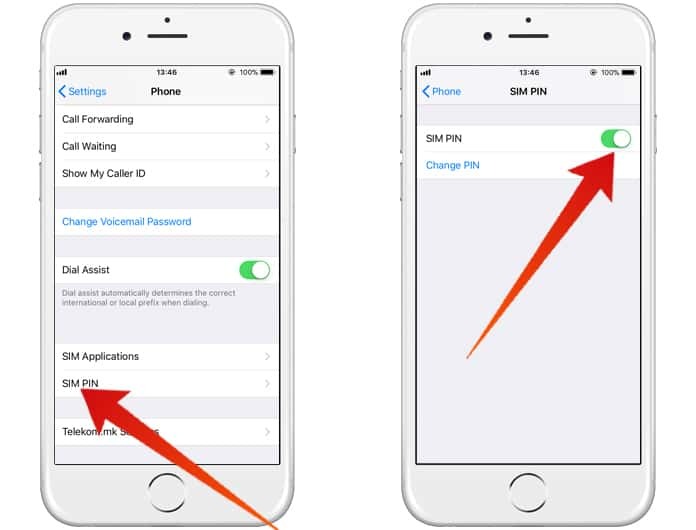 How to Turn Off & Remove iPhone SIM lock Pin? 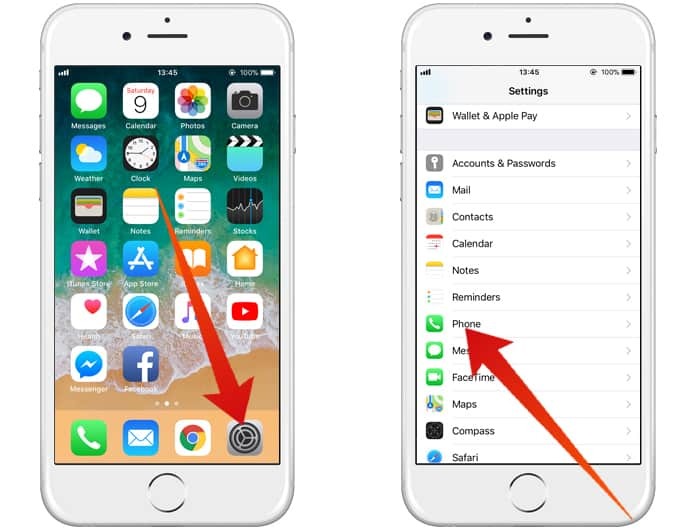 If you are not interested in the iPhone SIM lock feature, you can easily disable it. All you need is following some steps to disable the SIM lock completely. Keep in mind that after the SIM lock is removed, everyone would have access to your SIM and your contacts. Step 1: Move to the Settings app and tap on Phone option. Step 2: Now click on the SIM PIN option. Step 3: Here you will have to click on the button to toggle it off. If the SIM lock is activated on your iPhone, you can remove the lock by clicking on the button. This is the complete process of removing the SIM lock from the SIM. There are some other methods of making SIM contents safe and secure, but SIM lock is one of the easiest and simplest methods. All you need is activating the lock and remembering the four digit pin code. When you buy a new SIM, it comes with a default SIM pin which is usually 0000 or 1234. So if you haven’t changed it yet, you can try these SIM pins. You can also change the pin according to your requirements. Just go to the Phone menu in Settings and click on SIM PIN. Now tap on Change PIN and add a new PIN.